When Ava is left for dead after a botched robbery, she's certain her life is over. But handsome Jack saves her life by granting her admittance into a world she never knew existed. She wakes as a werewolf and believes she's finally found the home and the family she's longed for. But Ava isn't like other weres, and her existence threatens a precarious balance. Factions rise up to hunt Ava, each with their own dark intents. With the world at stake, Ava and Jack must accept help from wherever they can get it--even from a vampire Jack doesn't trust. 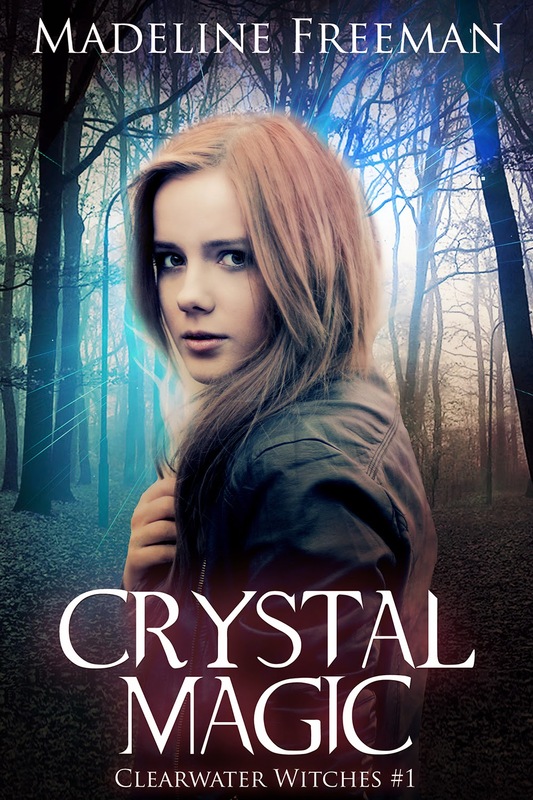 Follows Kristyl Barnette, a sixteen-year-old girl whose magical abilities frighten her. 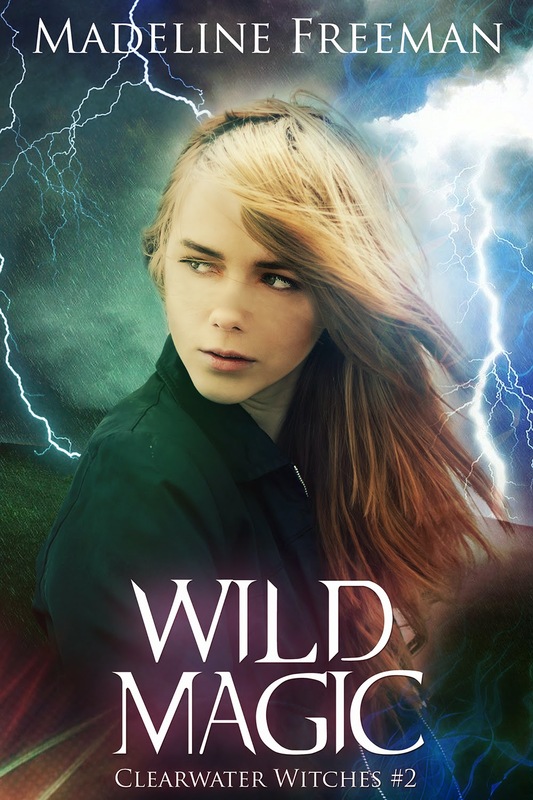 But those abilities are more important than she can imagine, and while she can do good with them, she can also create chaos with her choices. Follow Morgan Abbey as she fights against the shadowy Veneret who want to enslave the world's population. This trilogy is complete and can be found as a boxed set, if you prefer. Of course you should be afraid of the dark. Travel with Peter Monroe and Leigh Evans as they move from town to town, vanquishing dark creatures and keeping the world safe from the things that go bump in the night.